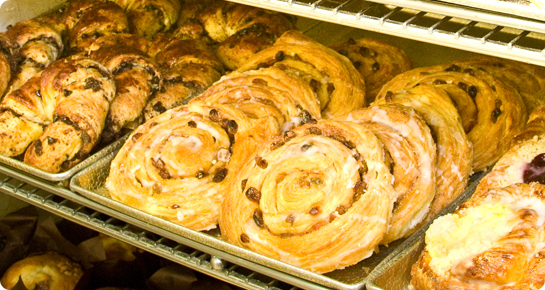 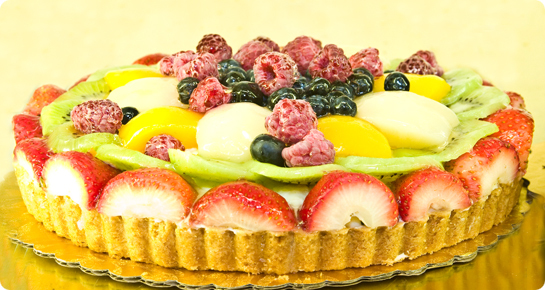 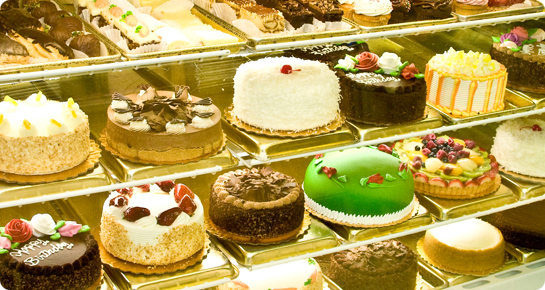 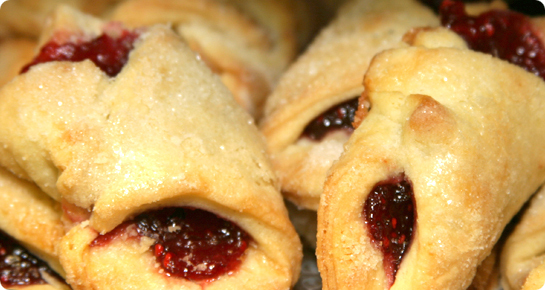 We are proud to have featured Mamolo's / Viktor Benes Continental Bakery for over thirty years as our in-house bakery. 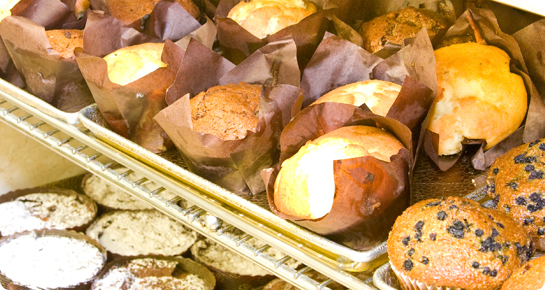 Seven days a week, and two, three, even four times a day, Mamolo's delivers freshly baked treats for your visual and eating pleasure. 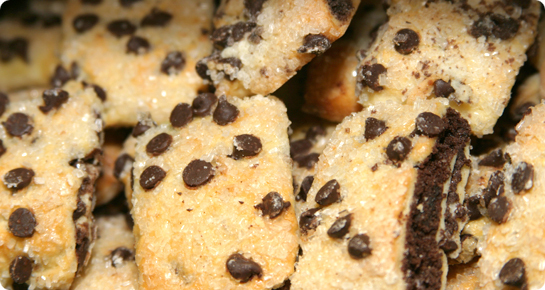 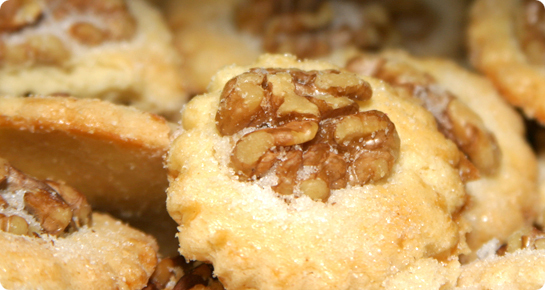 Mamolo's is famous for its Alligator Pecan Coffee Cake, but do try all of their specialties. 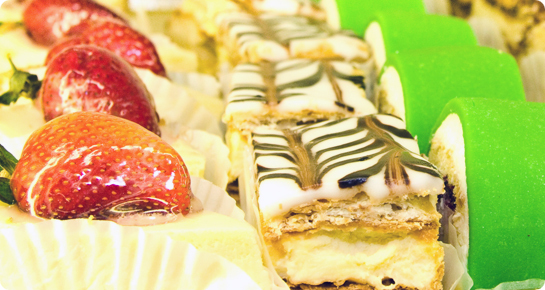 From delectable danishes, muffins or scones with your morning coffee to a dramatic Croquembouche or fancy cake for that special gathering, count on Mamolo's for a delicious creation that will fit the occasion!